Friday 10 p.m. - 5 p.m. Located on Pope, Frame and Design Arts offers creative classes, activities and customized gifts. Come in to purchase a special plaque to honor a Soldier or Spouse or customize a gift such as a personalized mug or wine box. Through our classes, customers can use our shop space and equipment for framing and other creative projects. We have the tools and supplies you need to create something special. Need more ideas for customized gifts? We have a full catalog of great personalized gifts and keepsakes. We look forward to helping you create! Talented custom framers at Frame and Design Arts make any piece of artwork, photograph or memorabilia look as if it belongs in a museum! Our shadowboxes will be treasured by generations to come. Creative custom engravers can meet your every need for traditional and laser engraving. They will make your award or gift unique. Gift items such as laser engraved boxes, pen sets, coin racks, and other gift items will please everyone. Don’t give your best performers another dust collector; give them an award they can use! We also carry pre-made frames. Sizes range from 5" x 5", up to 16" x 20". Frame and Design Arts offers a variety of classes. As classes become available, they will be listed on this webpage. You can sign up and prepay for all classes at Frame and Design Arts. Classes are limited in size so sign up early. Refunds will be issued for: class minimums not met or class cancelled by instructor. Interested in teaching? Call or visit us! Learn to measure for and create unique fine silver (.999) rings to adorn your fingers! You will learn to create our ring around a ring mandrel while incorporating a fine silver setting. After finishing and polishing you will learn to set a natural gemstone and proudly show off your beautiful creation! All supplies are included for one ring. 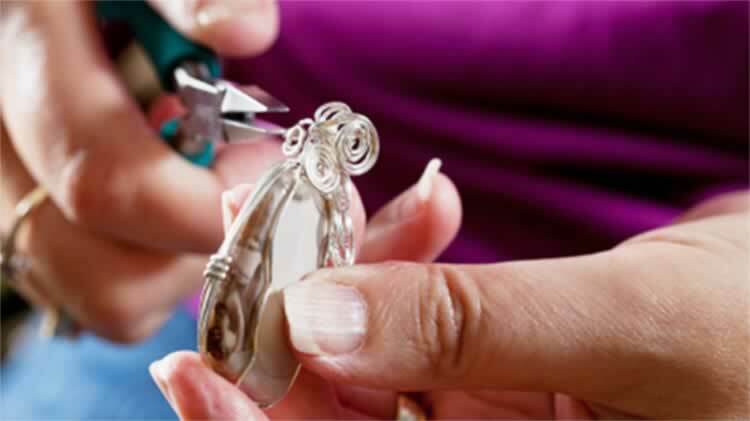 Join us while we each create a one-of-a-kind pendant out of Silver Metal Clay. You will learn to shape, add texture and set a gemstone. Your finished piece will be Fine Silver (.999). No prior experience with Metal Clay is required to create this project. Students must be at least 18 yrs old to attend. Where is Frame & Design Arts located? Frame & Design Arts is located in the RecPlex, Bldg 454, Armistead St on Pope Army Airfield. RecPlex Auto Skills Center is in the same location. Directions: Enter the Airfield at the intersection of Butner and Armistead St. Travel approximately 1 mile on Armistead; we are on the left, across the street from Woodland Park, just past the Express Shoppette/gas station. Turn into the parking lot and we are located on the backside of Bldg 454. What programs do you currently offer? In the fall we support the annual Army Digital Photography Contest, in the spring the Annual Army Arts & Crafts Contest. More information on the annual Army Contests can be found at Army MWR. 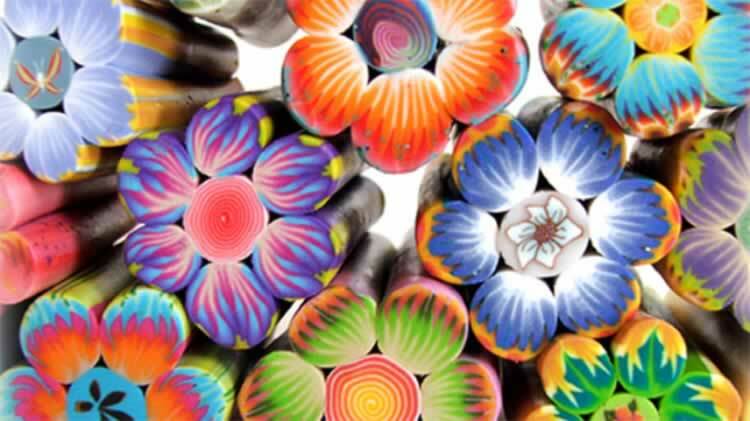 Do you offer custom designed and personalized products? Yes we do! Let us design and custom frame your memorabilia; need a plaque or award? Visit us to see some of our unique designs. From frames and awards to mugs, mouse pads and more! We can personalize that special item for you. 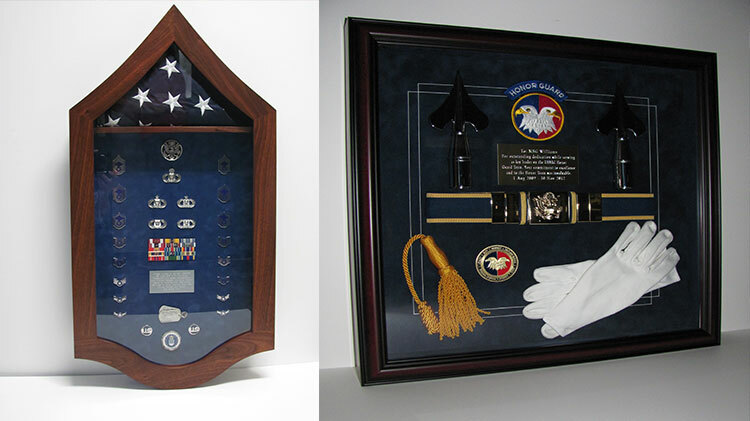 We also have a variety of handmade shadowboxes, coin racks and flag cases. Need a specific size? No problem, we’ll have one custom built for you! Are you able to embroider miniature Unit colors, logos or monograms? Absolutely! We can personalize that special item with logos or monograms; stitch miniature colors for framing or put your logo on just about anything. I need to have my order shipped to me; is this possible? Certainly! Packing and shipping charges will apply to your order; but we will be glad to ship for you. Do you accept the Government Purchase Card for payment? We sure do! Feel free to utilize the GPC for any of your authorized purchases. We also accept Visa and Mastercard. Your Unit funds and Recycling Vouchers may also be redeemed with us. How do I qualify to use the Do-it-Yourself Frame Workshop? The DIY frame workshop is open for those that have had a class in framing. Classes to learn will be forming soon. Typically, we offer classes on mat cutting and framing on a monthly basis. Upon successful completion of these classes you will be qualified to use the DIY workshop to create your own framings. Did you learn to frame at another post? Just bring in your qualification card and we’ll get you set up to use the DIY workshop. Equipment available for your use include: straight line mat cutters, material cutter, dry mount press and moulding chopper. We also stock a wide assortment of mat board, frame mouldings, backing boards, glass and other materials needed for your projects.